Because my post day is the 14th of each month here on the Sweet Romance Reads blog, every year I get to blog on Valentine's Day. Did you know that in the USA, it is also National Donor Day? You can read about it here. As an adult, I've lived in numerous states in the USA. Each time I get a driver's license I'm asked if I would like to be an organ donor. I always say yes. Above you can see the photo of the donor sticker on my current driver's license. It is nice to learn that 95% of adults in the USA support organ donation. You can read about what can be donated here. Have you signed up to be an organ donor? 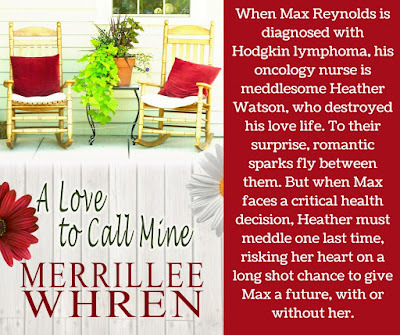 In the second book of my Front Porch Promises series, A LOVE TO CALL MINE, I bring attention to bone marrow donation. We all can be thankful for the advances in medical treatment that allow people to donate organs and tissue that may help save someone's life. To celebrate Valentine's Day and National Donor Day, I'm giving away a copy of the first book in the Front Porch Promises series, A PLACE TO CALL HOME, to one person who leaves a comment on this blog post. I will draw the winning name on February 16, 2017 at 9PM MST. Merrillee, I can't think of a better day to celebrate National Donor Day than on Valentine's Day. Thanks for sharing. Sincere congrats, Merrillee, for being an organ donor. It's interesting that 95% of adults are organ donors. 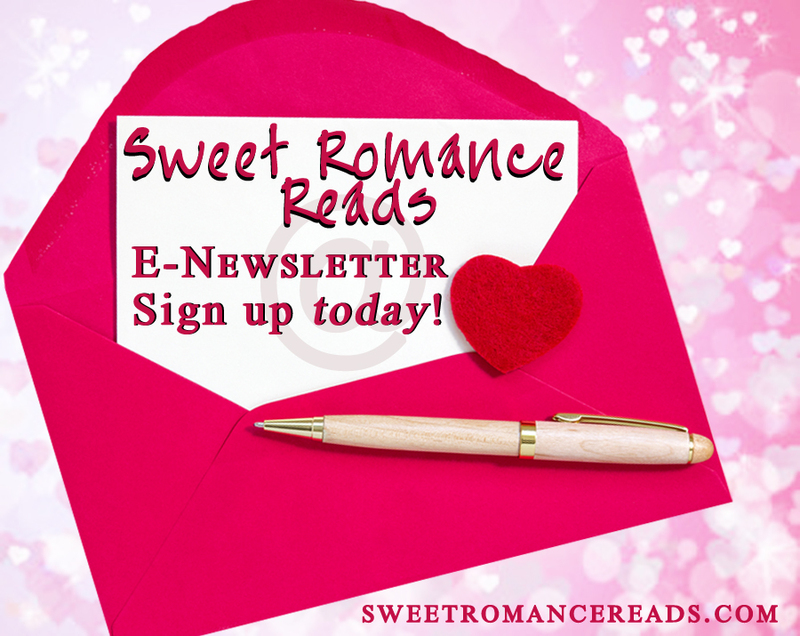 Happy Valentine's Day and thanks for sharing. Thanks, Sheila. Good for you. Happy Valentine's Day! Happy National Donor Day! Happy Anniversary!!!!! Happy Valentine's Day! I also am a donor, and have been ever since I got my driver's license as a teenager! Thanks, Beth. I'm glad you are also a donor. Thanks for sharing, Merrillee! I have also always chosen to be an organ donor and feel it's incredibly important. Happy Anniversary and Happy Valentine's Day! Thanks, Melanie. It is important. Happy heart day, so to speak! Thanks for sharing good to hear so many are donors. Our son is signed up to be an organ donor. Also a young girl from our church is a bone marrow recipient. She has also received a new heart as well, so we see the blessing of selfless people through her life. Sounds like a wonderful book I would love to read. Maryann, thanks for sharing the examples of how donors help. Thanx for the giveaway. Being a donor is a important. Appreciate you spotlighting it.